Between 2009 – 2013, Canberra Airport invested a total of $480 million on redevelopment of the terminal. The project being given the name ‘AirVolution’. 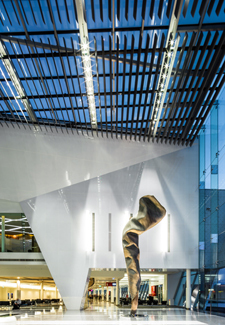 The redevelopment included upgrades to adding 5 new car parks, a new two-level road system, tripling in check-in counters to 44 and new retail, food and beverage outlets. 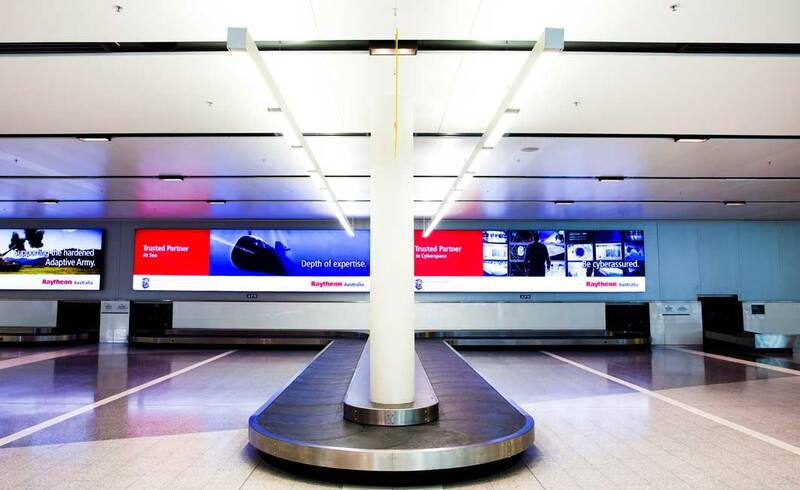 Lighting Design Partnership designed the lighting, and Rudds Consulting Engineers handled the electrical and mechanical design services, back-up power and trigeneration. The brief was to provide comfortable and efficient space lighting throughout. 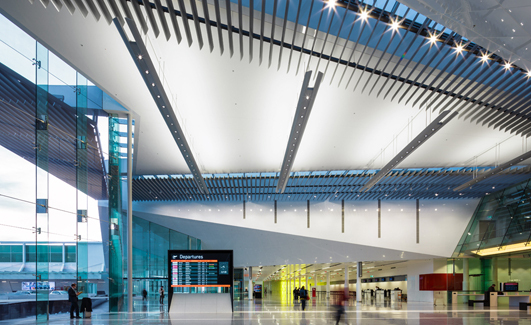 The design called for a number of custom-made “beam” type luminaires with varying features, looks and options with saving energy listed as a main priority. This was supplemented by intelligent DALI control systems, which minimise lighting power usage via sensors, time schedules and automatic daylight dimming along with the use of LED lights through some of the light fittings. 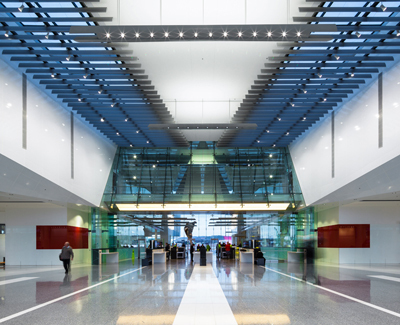 Klik Systems provided 48 HANDRAIL lights in the Aerobridges, custom AIRAIL for the atrium and security areas and 110BEAM in the multi user terminal.